Our UES Department offers facility tours and interactive learning opportunities to students, faculty, and visitors on a regular basis. Tours for individuals are conducted Friday afternoons, once occupancy minimums are met. 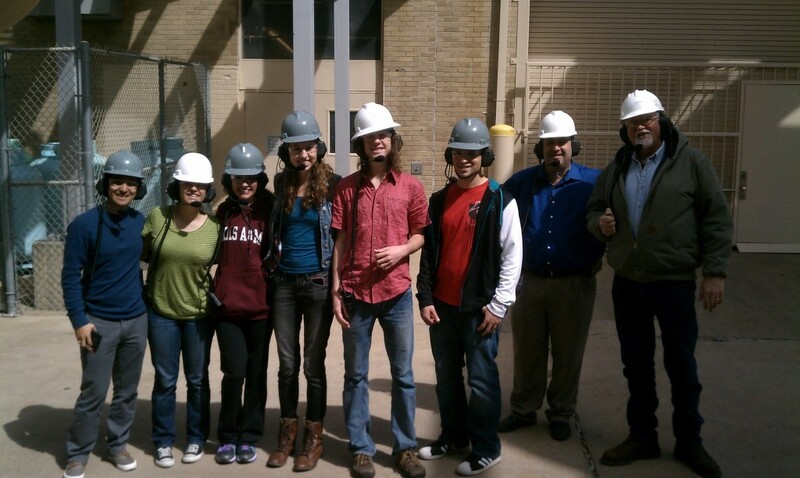 We also accommodate group tours of up to 19 visitors. Tours must be placed with 48 hours advanced notice. If you are interested in exploring a world-class utility facility, please sign up below for our next tour!